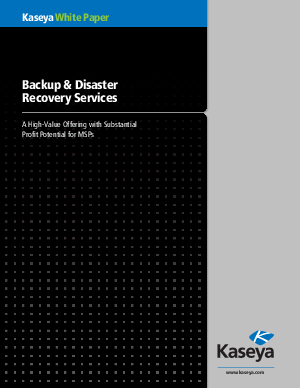 BDR gets businesses running quickly after an outage and so protects businesses from potential risk. Providers who add BDR to their offerings can enjoy substantial profit margins and incremental monthly recurring revenue. BDR, therefore, is ideal for solution providers, especially as a first step to a managed services practice.